This mural is located at Yale and 11th St. Shot with my Galaxy S6 Edge. 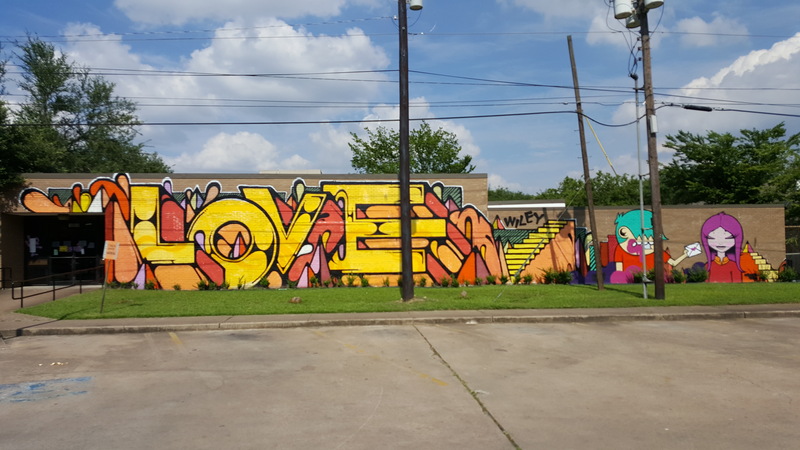 This mural is located on Chenevert and Cleburne St.